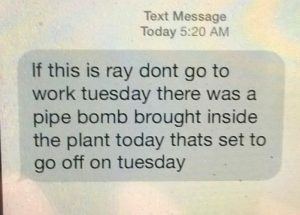 At 5 a.m. Tuesday morning, a maintenance employee from Lippart Components’/Kinro in Double Springs received a bomb threat on his cellular phone. Workers were told to come back later due to the threat. The Double Springs Police Department responded and in turn called for the Florence bomb squad to come sweep the building. Police had the immediate area close to the building blocked off to keep Kinro employees from harm until the sweep was complete. After a thorough search, the bomb squad determined there was no bomb and the workers were able to resume work around 10 a.m. The Double Springs Police Department is investigating the threat. 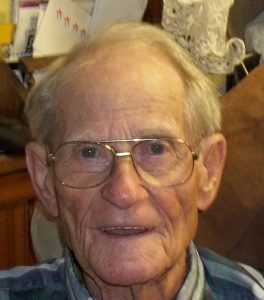 Former Winston County Sheriff Elton “Cotton” Townsend passed away Friday evening, May 14. 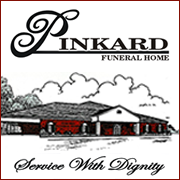 He had a long a distinguished career as Sheriff of Winston County from January 1971 through January 1987. He was the 3rd Democrat elected Sheriff in Winston County and the first to be elected to three consecutive terms. He was the only sheriff elected a total of four terms. He was loved and respected by many people. 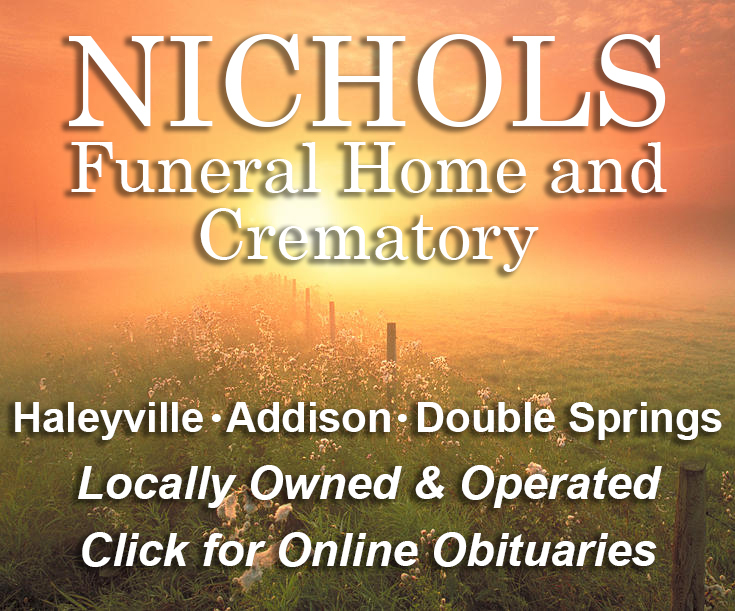 His funeral arrangements are listed by Nichols Funeral Home of Double Springs. Sixty-nine Haleyville High School Seniors and seven faculty sponsors left about 6 a.m. Saturday morning by bus on the annual educational trip to Washington, D.C. and New York City. The literary included Mt. Vernon, pictured above, and a visit to the Ford Theater and the Smithsonian on Sunday. Audio reports can be heard daily on Paradise 92.7 following the noon news and also at 1, 2, 3 p.m. and on the 5:30 news. The seniors will return this Saturday with graduation the following Friday, May 27 at 8 p.m. at Bubba Scott Field. On Saturday, May 21, at 6:30 p.m. a benefit concert featuring The Marshall Tucker Band and Wet Willie will be held in downtown Sheffield (on Montgomery Ave.). The concert will be the sixth annual Sheffield Street Party to benefit the Northwest-Shoals Community College (NW-SCC) Foundation scholarship fund. Along with The Marshall Tucker Band and Wet Willie, the concert will also feature the Fiddleworms. 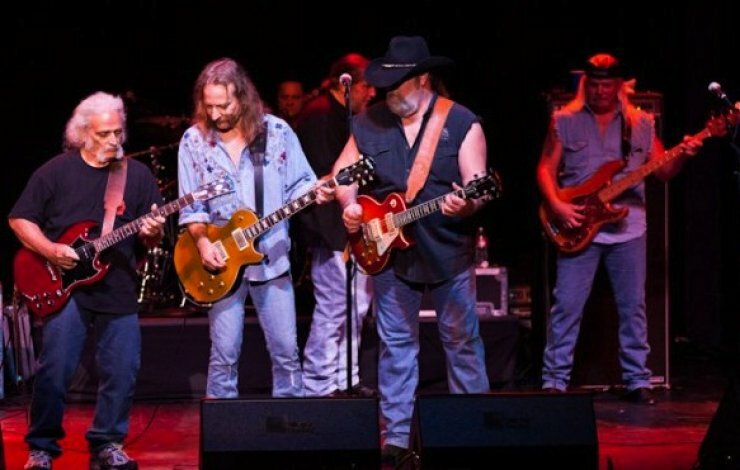 The Marshall Tucker Band hails from Spartanburg, South Carolina, and has been a recognizable sound in the music industry for over 40 years. One of the band’s most recognizable hits is Can’t You See (Platinum Album, Greatest Hits), Heard It in a Love Song (Platinum Album, Carolina Dreams) and Fire on a Mountain. The Marshall Tucker Band hit, Can’t You See made it into the box office as it was used in the Kevin Costner 2008 movie, Swing Vote, and the 2001 film, Blow. The group has scored five gold and two platinum albums. The Marshall Tucker Band was even nominated for a Grammy award in 1977 for the lyrics to the hit, Long Hard Ride. Similar to the Marshall Tucker Band, Wet Willie, a 2016 Alabama Music Hall of Fame Inductee, has been a Southern Rock icon for more than 40 years with their blend of R&B, soul, blues rock and gospel harmonies. Wet Willie features frontman, Jimmy Hall, who is known for his vocals, harmonica and sax skills. The group is best known for their 1974 hit, Keep On Smilin’. General admission tickets are available for $30. Tickets are available at the following sponsors: First Metro Bank (all locations), Valley Credit Union (all locations) and Zoey Belles. Tickets are also available at www.djpevents.com. The Haleyville Lions Club carnival is open through Saturday night across from Wal-Mart on Highway 195 in the old Piggly Wiggly parking lot. The carnival is a fund raiser for the Lions Club local projects. A single-vehicle crash at 12:25 p.m. today, May 10, has claimed the life of a Hamilton man. Kerry Nicholas Cook, 30, was killed when the 2002 Chevrolet Tracker he was driving left the roadway, struck a bridge pillar and caught fire. Cook was pronounced dead at the scene. The crash occurred on Interstate 22, near the 22-mile marker, six miles east of Hamilton. Nothing further is available as Alabama State Troopers continue to investigate. A unique race was held Saturday with three electric cars on the campus of the Haleyville City Schools in the first competition of its type in Haleyville. The contest pitted cars built by student team members all following a set of rules to make it a level playing field for the competitors. 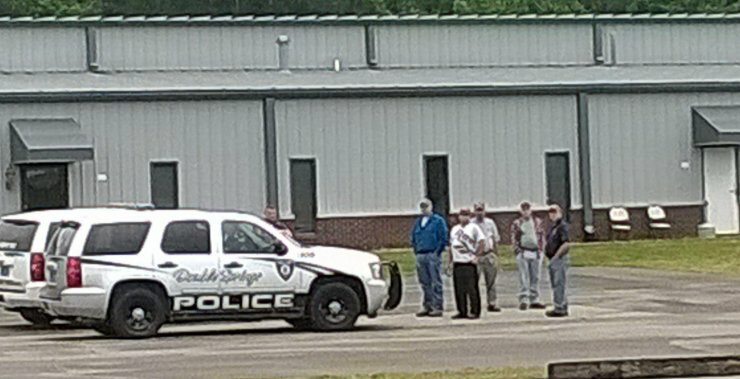 In addition to the car built and driven by the Haleyville Center of Technology students, Decatur, and Clay County also competed. According to the HHS sponsor, Jamie White, two other schools had to withdraw because of school tests at the same time. The winner was Decatur, Haleyville second and Clay County third overall following two races. The timed races were to determine how much distance the vehicles could travel in one hour. In the first race, Decatur was slightly over 23 miles and Haleyville approximately 15. These cars can be built in any configuration, but the three-wheel design offers less resistance or drag. All the vehicles use the same size motors and batteries. The Haleyville Auto Zone furnished the batteries for the HHS entry. White pointed out the vehicles can cost as much as $7,000. Haleyville did not win, but the initial thought was the electrical wiring may have been too small. Jamie White pointed out there will be some other modifications. The first race of this kind was held five years ago at Barbers Motor Speedway in Birmingham with only 4 cars participating. 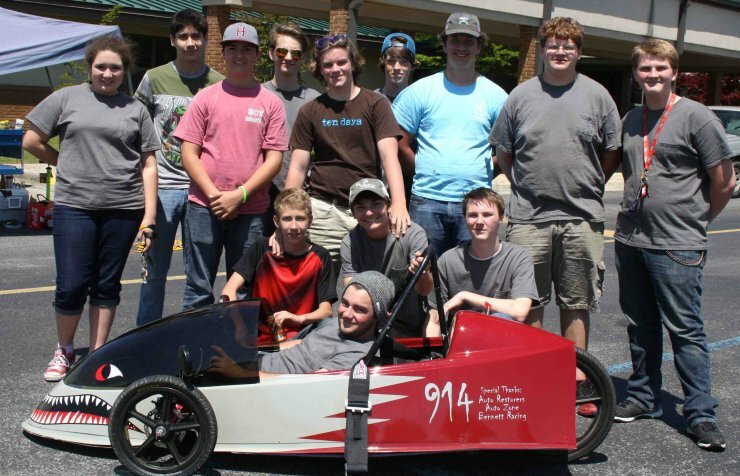 Last year the Haleyville students raced at Barbers along with 36 other cars in the same class. This was the first race hosted by Haleyville. White hopes to make this an annual local event. There are only three other such races in the state. The students benefit by learning about engineering, electricity, mechanics, and working as a team. This is the fifth year of competition in Alabama and is becoming a unique sport which is developing a serious-minded following. It takes a lot of people to support just one car. The driver is Clint Edwards. Tow crew is John Cavender, Hayden Ward, Brant White, Austin Taylor and Bryton Frost. Spotter crew is Austin Long, Dustin Childers, Conner Winters, Josefina Ruiz, Tyler Dodd, Gavin Godsey, Christian Marbutt, and Alex Smith. The Pit Crew is Dylan Bishop, Noah Tittle, Zack Cornelius, Luke Ryan, Hayden Kelly and Brandon Lyon. Special thanks to the Haleyville Rescue Squad for providing traffic control for the two streets at the school during the races. 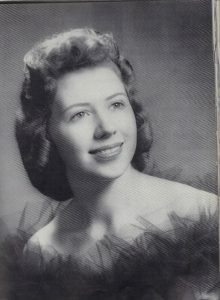 At the Haleyville High School Prom this year, just after the winner of Miss Havala Amelia Townsend had been selected, a life-long friend, Margaret Dale Stewert Pugh informed me about a four generation connection. 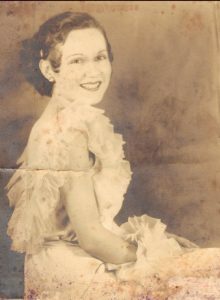 Her mother Willie Mae Walker Stewart was Miss Haleyville in 1928, (before there was a Miss Havala). Margaret Dale was Miss Havala in 1960. 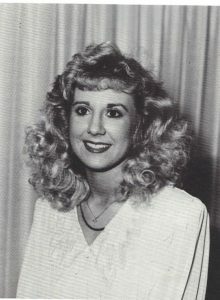 Her daughter, Beth Pugh Townsend was Miss Havala in 1987 and Miss Haleyville in 1989. 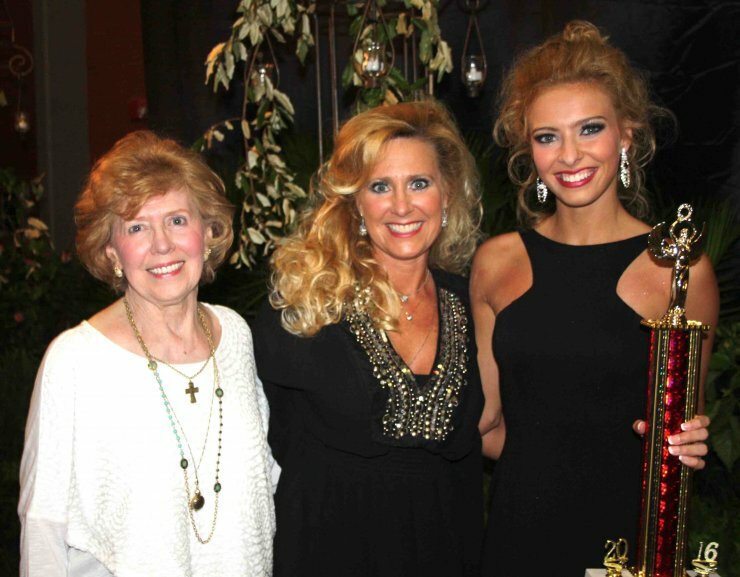 Her daughter, Amelia Townsend is this year’s Miss Havala. With Mother’s Day this Sunday, congratulations to all mothers for being the beautiful ladies you are. Thanks to Beth for the photos. Investigators Josh Silas and Brad Curtis and Deputy Caleb Snoddy went to the residence and made contact with subjects and spoke with them about the possible drug activity. 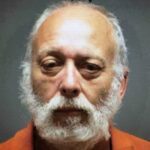 The officers were given consent to enter the residence where they observed drug paraphernalia in plain view. They continued to search the residence and area around the house. 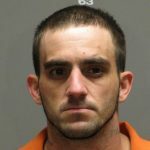 As a result of the search of the premises, the officers found methamphetamine (meth) and drug paraphernalia located in a vehicle in the yard of the residence which reportedly belonged to Roy Moody. 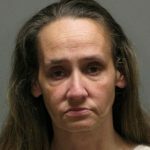 In the residence was found meth, drug paraphernalia, components to manufacture meth, marijuana, pills and evidence of a prior meth cook. The following were arrested and all the subjects were charged with unlawful manufacturing of a controlled substance 1st degree, possession of controlled substance, possession of drug paraphernalia, and possession of marijuana 2nd degree. 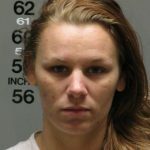 All were booked into the Winston County Jail. Two local Haleyville High Students recently took top awards in state-wide competition for SkillsUSA. Skills USA is a partnership of students, teachers and industry working together to ensure America has a skilled workforce. The program provides educational programs, events, and competitions which support career and technical education (CTE) in the nation’s classroom. 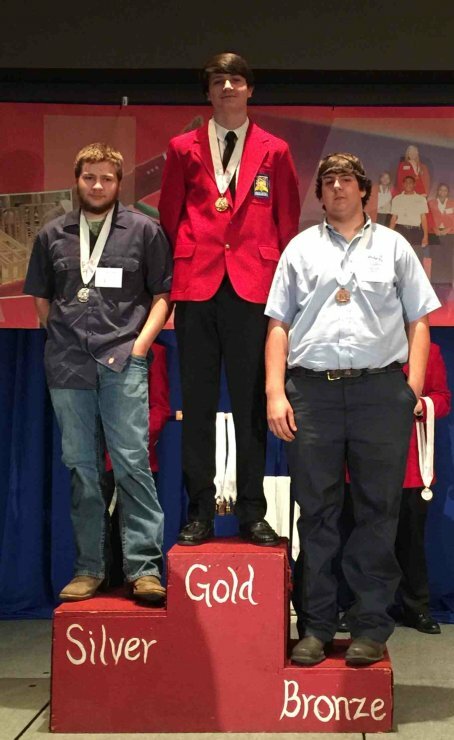 Bryton Frost took first place in Diesel Equipment Technology at the Alabama State Skills USA Competition. Bryton will be attending the National Competition in Louisville Kentucky this summer for the second time. Bryton is a 10th grader and has received many scholarships this year and last year as well. Hunter Jordan took third place in Automotive Service Technology as a Junior at HHS. We are very proud of both these young men and expect great things in the future from both of them.